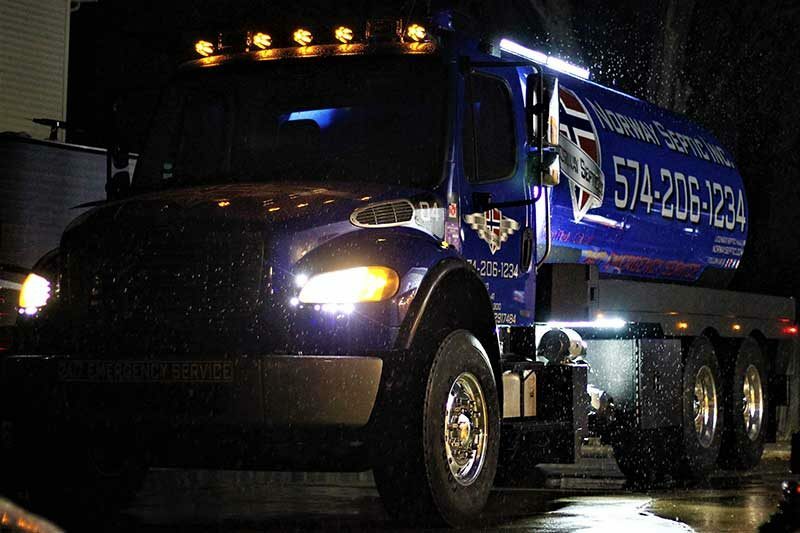 Here at Norway Septic Inc. we are here 24 hours a day, 7 days a week to take care of your emergency septic service for both residential and commercial customers. At Norway septic Inc we promise to treat your emergency as if it was our own, with urgency and determination we will try to the best of our abilities to get your septic system functioning again. We provide free consultation and are available to respond to Indiana and Michigan emergency septic system issues 24/7. "..very friendly and takes the time to talk with you.."